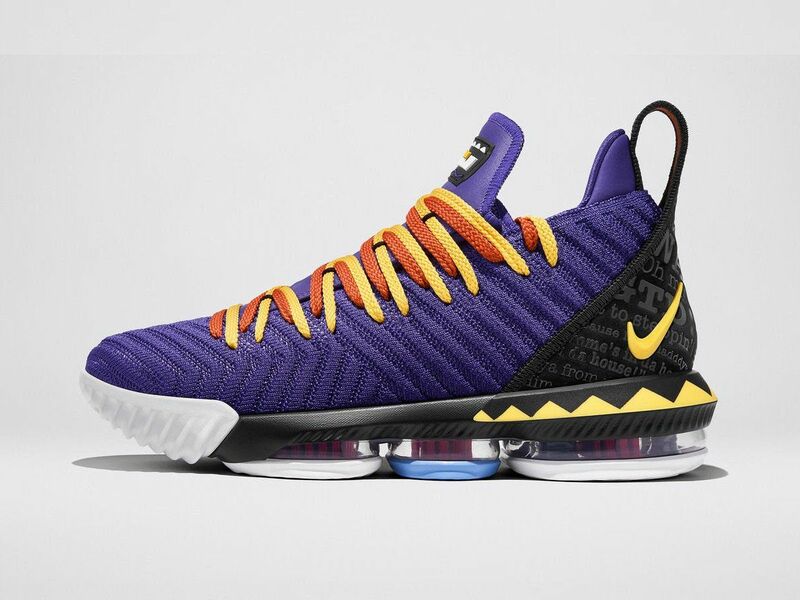 The Nike LeBron 16 "Martin," inspired by LeBron James' love for the classic ’90s sitcom will be available today, April 16, starting at 10am ET. 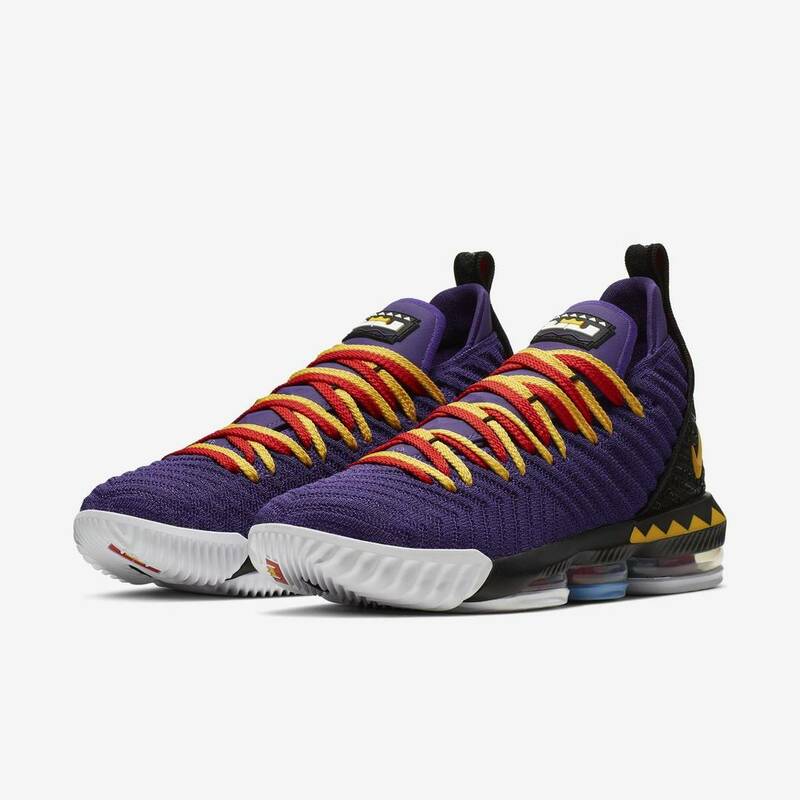 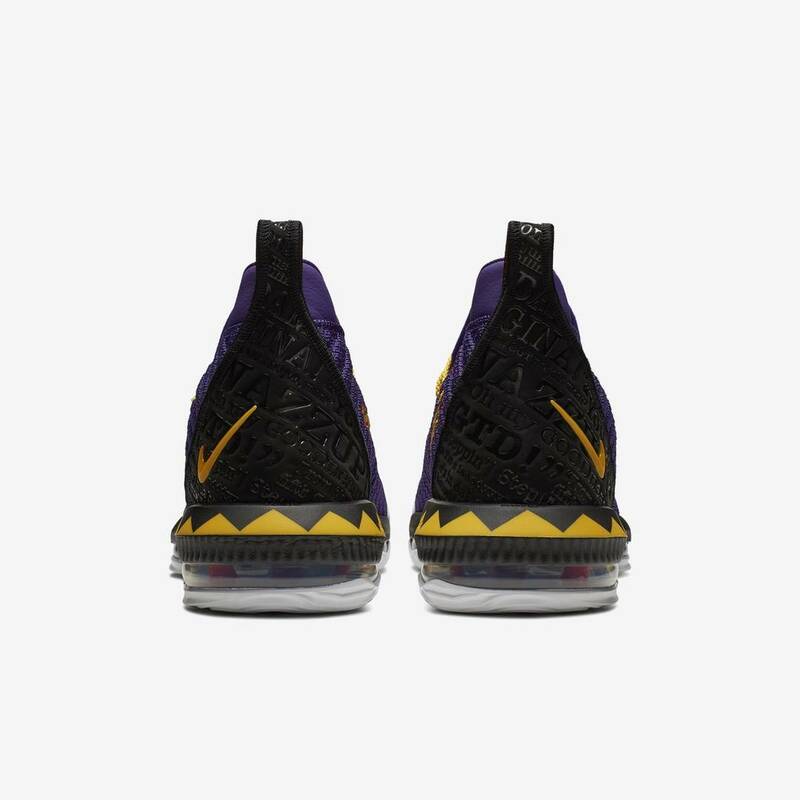 The special edition LeBron 16s come decked out in a vibrant purple knit upper, equipped with yellow and red detailing as a nod the show’s fifth season dvd cover and poster. 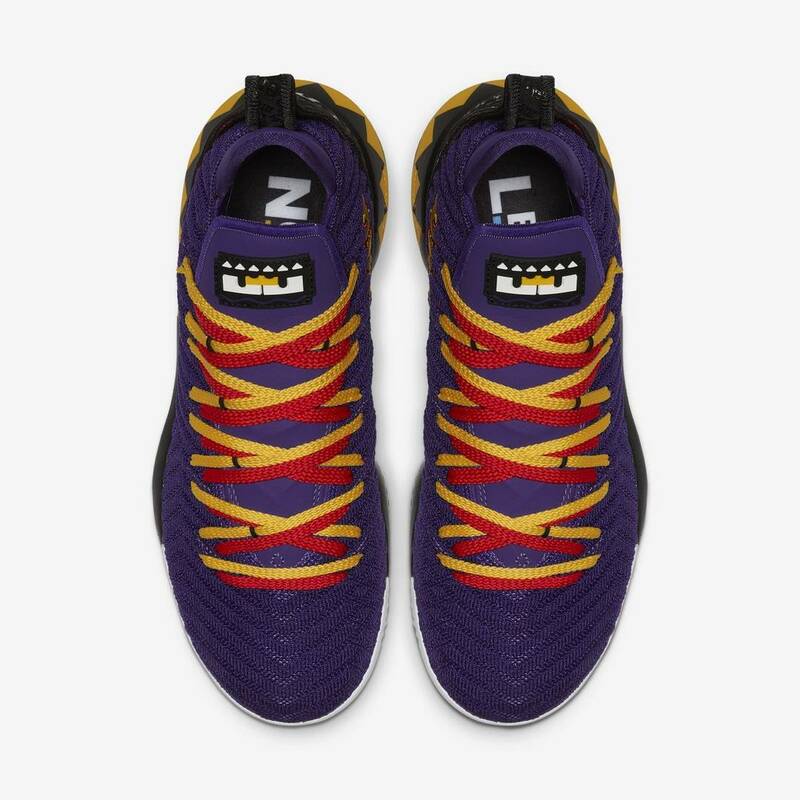 The kicks, priced at $185, will be available via Nike SNKRS, Foot Locker, Shoe Palace and select other Nike Basketball retailers. 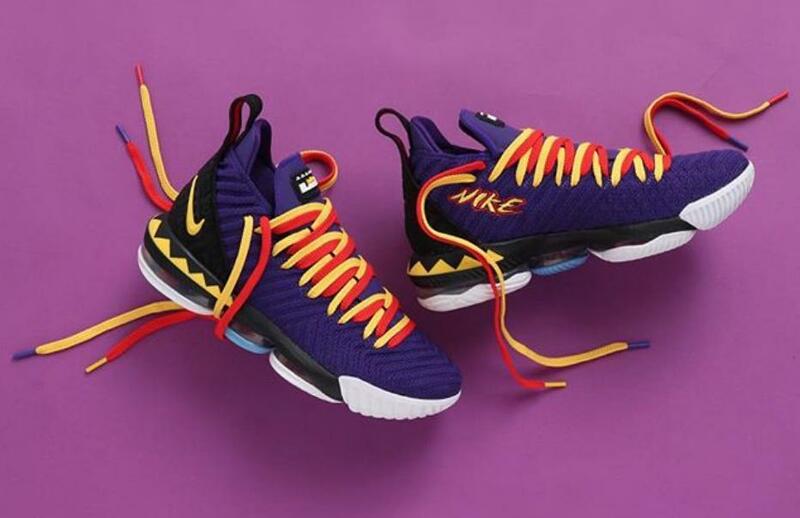 "For LeBron, the hardest he’s ever laughed is from watching Martin Lawrence’s hit ’90s sitcom “Martin.” Inspired by his love for the show, the LeBron 16 ‘Martin’ rekindles laugh-inducing memories with notable catch phrases on the back heel and styling reminiscent of the sitcom’s lively introduction."